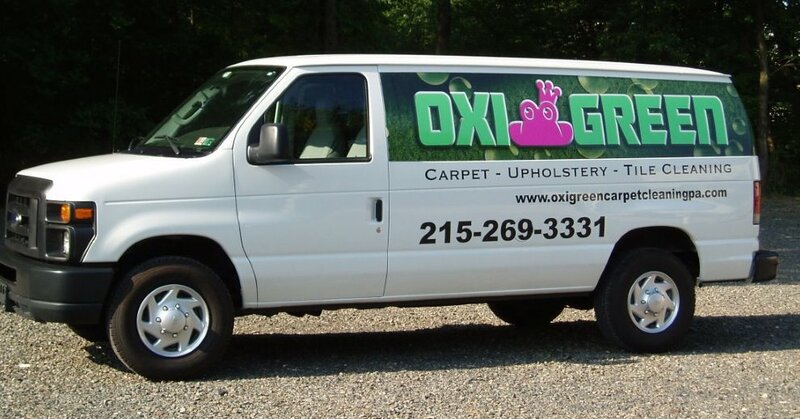 If you are looking for a respected, reasonably-priced “green” carpet cleaning company in Morrisville, PA, OxiGreen is here for you! OxiGreen is known as a green carpet cleaning company that incorporates a 100 % green cleaning methodology. As a professional carpet cleaning company, OxiGreen in Morrisville, PA has chosen to go with a chemical-free carpet cleaning program that we are extremely proud of. As a result of this our carpet cleaning procedures can be done with 100% green, biodegradable carpet cleaners, avoiding the use of nasty chemicals. Our cleaning agents are made from extracts of the tea tree plant and are completely non-toxic. Silly as this seems ... not that you would ... you could in fact ingest our cleaners! While we don’t recommend it, we do believe that we can confidently say that our company is, without any doubt, respectful of the environment inside and outside of your home. Part of the thing that makes OxiGreen in Morrisville, PA's pledge to "green" carpet cleaning even more impressive is our investment in powerful and remarkably environmentally friendly truck-mounted carpet cleaning machinery. The system shoots hot-water deeply into your carpets, releasing the dust mites, allergens and other contaminants that most vacuum cleaners and carpet cleaners won't reach. With our superior extraction procedure, these pesky allergens are pulled out from the carpet right along with the contaminated water, leaving a refreshed, completely clean and fast-drying carpet. Most carpets we clean will dry in as little as an hour, allowing you and your family to return quickly to your normal routine! Call OxiGreen in Morrisville, PA right now at 215-269-3331. It will be our delight to come to your residence and provide you with a no-cost consultation, which we call our free, in-home carpet inspection. Additionally, we have a website at http://oxigreencarpetcleaningpa.com so you might read more about us. You'll also discover a wealth of information about our company, our guarantee, our package specials and out other professional services which include carpet repair, grout and tile cleaning and more. Let OxiGreen in Morrisville, PA show you what we can do for you!